Not too long ago, two students wanted to learn how to trade forex and attended the same level of training offered by Forex Lens. Both students lived in Toronto – one from Yorkville Village and the other from nearby Bloor West. They attended the same educational sessions on how to trade forex. They heard the same information from the same mentor. And they came out with the same training, resource materials, trading tools, and support. 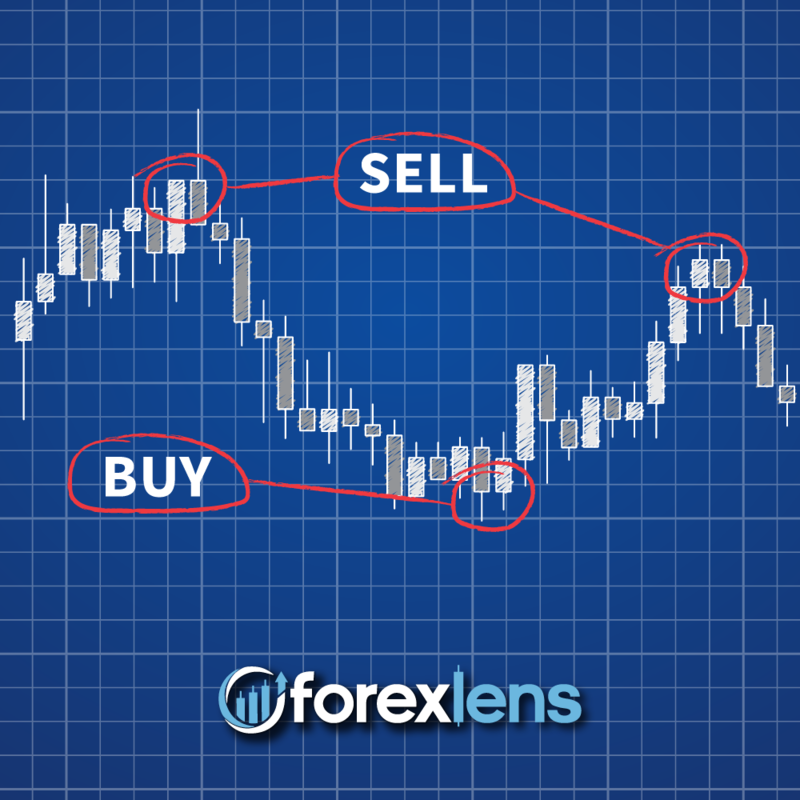 The following illustrates an essential difference in why our forex training works – and, frankly, why it doesn’t. If you read the following stories carefully, you’ll discover a key to finding success. One took action, while the other did not. First, let’s meet our Yorkville client, James. James became interested in forex trading when he researched how to make money online in the financial markets. He found that there were many different ways to trade the financial markets, including stocks, indices, options, futures, etc. Then he found out about trading forex in the forex markets and read that it is the best market for day traders. After doing some research and reading some reviews, he decided to join an educational forex trading company that he found online and wanted to learn more. In the training, both students learned that there are no crystal balls or guarantee of profits in trading the forex markets, but there are trading strategies and tools that can help put the odds in their favour if applied carefully and correctly. Trading is a game of probabilities – finding out what event has the more likelihood to occur. The trading sessions they both attended taught them about how the forex market works, how time and price action influence the sentiment of the currency pair or commodity, and how global factors like political announcements or economic crisis can impact the markets. Both of our students learned how to use forex trading strategies and analysis we provide to identify movements and opportunities in a bullish or bearish market. So how did they do? James took what he learned at our events, and he went to work. Utilizing the support team at Forex Lens, he immediately opened a trading account with his broker. He used our forex signals and analysis to look for trade setups that fit his trading style and risk appetite. He wasn’t reckless, but James wasn’t hesitant either. He could take action because of his training and tuning in to our live trading sessions each day. With the help of our professionals and the tools we provided, he was able to uncover some promising opportunities in the markets. Was every trade profitable? Of course not. He knew from his training not to expect to win all the time. But James was happy with the overall results because he was diligently applying what he learned in the Trading Room to his own trading. James found what he was looking for – a way to make money from home, and it was icing on the cake when he found out he can also set aside some money for our professional trader to manage for him in a MAM Account, without the transfer of funds. So what happened the other guy, Andrew? Well, probably not much. Even though he attended the same live trading sessions and received the same tools and support, it doesn’t appear Andrew did anything beyond attending the sessions. He probably got caught up in his day-to-day existence, and while he may have thought of doing something to improve his trading game, thinking was about all he did. Andrew will tell others how much of a “disappointment” the service was. James attended the live sessions, took it to heart, rolled up his sleeves and got things done. That work, that effort, has paid off for James (and for others like him) in moving closer toward financial freedom and security in an unpredictable world. Andrew, however, represents a certain percentage of our students. He may have thought other folks would do all the work fro him. Or that simply possessing the information found in our training would immediately produce results. Similar to a college or university education, students need to go to class, study hard, and apply what they learn if they want a profitable career. Chances are you know someone how paid a bunch of money to go to school but later gave up and dropped out or didn’t follow through with their chosen career. Its not much different in life – those who are successful are committed and take action. Success in any endeavour depends on preparation, performance, and… persistence. We feel we offer the preparation through the most detailed, accessible and action-oriented of programs out there. To be successful, you need to supply the drive and determination. We support our members, who are our valued customers, in every way we can. But at the en of the day, it’s up to each student to take what they have learned and move forward with it. If you’re willing to put forth the effort, we will help you reach for the rewards! MAM Managed Accounts FAQs How is the Forex Lens MAM Account traded?